Starting 1/20, Hershey’s Gold Miniatures Bags will be priced at $3.50 each. Combine this price with a Hershey’s Gold Miniatures Bags coupon to further reduce the price. Plus, you will receive $1 Bonus Cash when you buy 2 of this product. 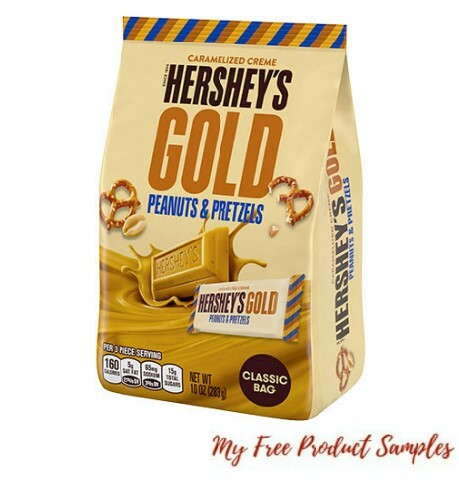 You can get Hershey’s Gold Miniatures Bags ONLY $1 Each.